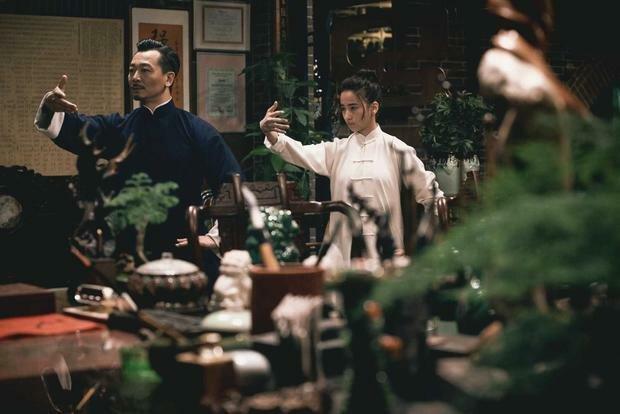 And that was it by the time cameras rolled for the now fourth and final entry in Yen’s longstanding hit kung fu franchise exploring the life, times, mythological action and splendor of the Wing Chun master who would tend to his greatest-achieving student, Bruce Lee. 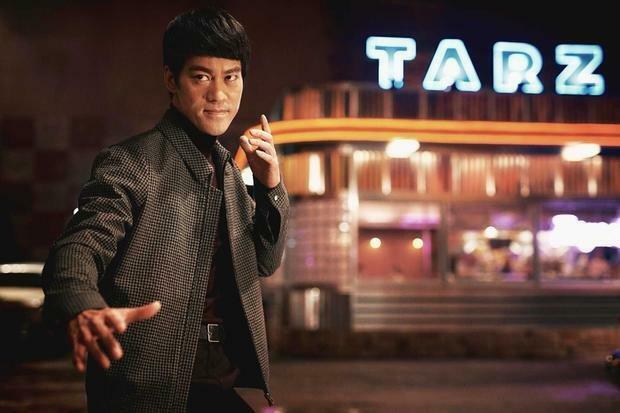 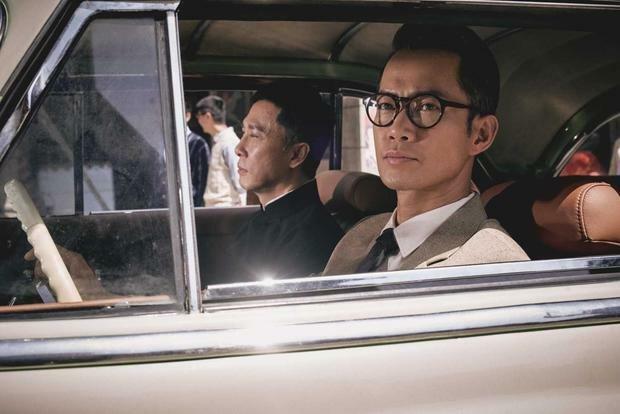 Mandarin Motion Pictures will be obliging fans beginning this summer with a date pending. 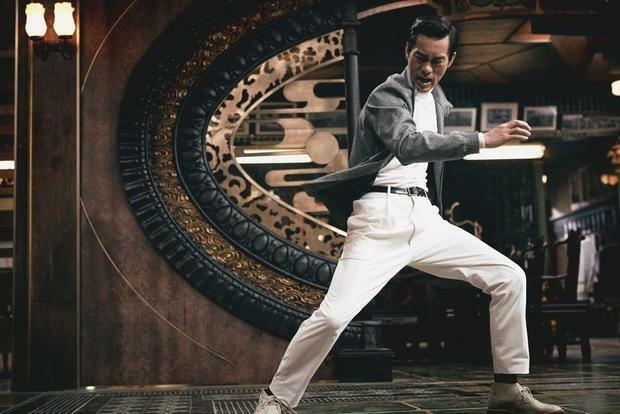 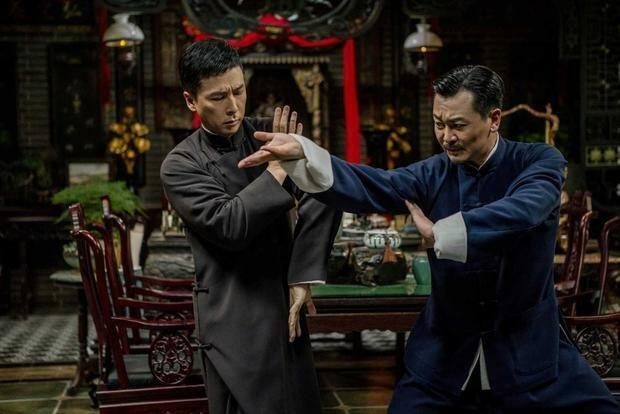 Ip Man 4: The Finale garnered a whole bunch of buzz on Monday kicking off this year’s FilMart in Hong Kong where the trailer was unveiled. 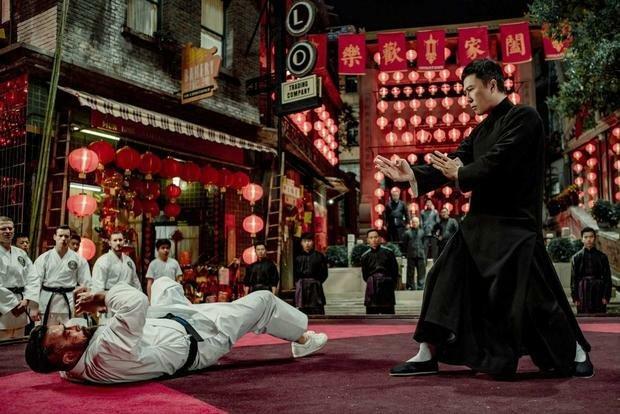 Yen showcased the first official one-sheet on Instagram, and with images set forth on display highlighting select shots from the film which you can view below.